Have you ever had a hard time making decisions? Do you find yourself choosing what feels safe and comfortable instead of what feels light and joyful? 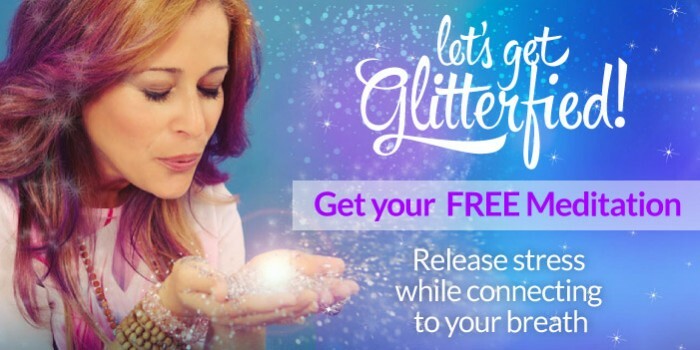 What if you could choose something new while accessing new possibilities in your life? 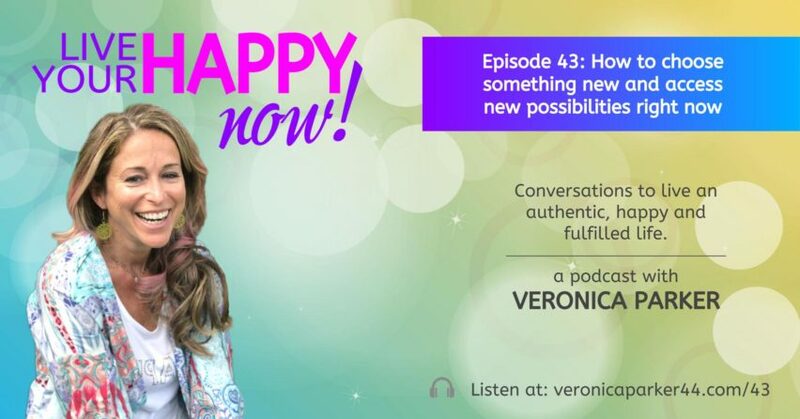 Tune in to this episode, where Veronica shares an easy and fun way to feel safe choosing something new. Discover her newest adventure becoming an Access Consciousness Bars Practitioner. Ask yourself a super simple question that is a game changer when it comes to making choices. Clear old limitations on the spot, so you can trust yourself and your choices. Would you like to create what you love and enjoy without struggle, doubt or limitations? Would you like to join a group of leaders, creatives and change makers and feel completely supported? Would you like to up-level your mindset and feel totally fulfilled in life? If so, check out Veronica’s Miracle Mindset Mentorship Program starting on February 4th, 2019.